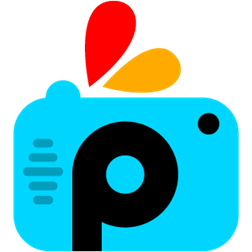 PicsArt Photo Studio – where everyone becomes a great artist! It is the most popular free mobile photo editor and one of the fastest growing photo artists’ social networks and largest galleries of artwork. Download free photo editor and discover your inner artist!